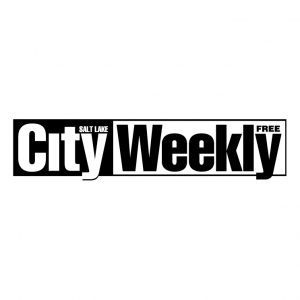 This week Bill talks with the founder, owner, and editor of City Weekly MAgazine, John Saltas. 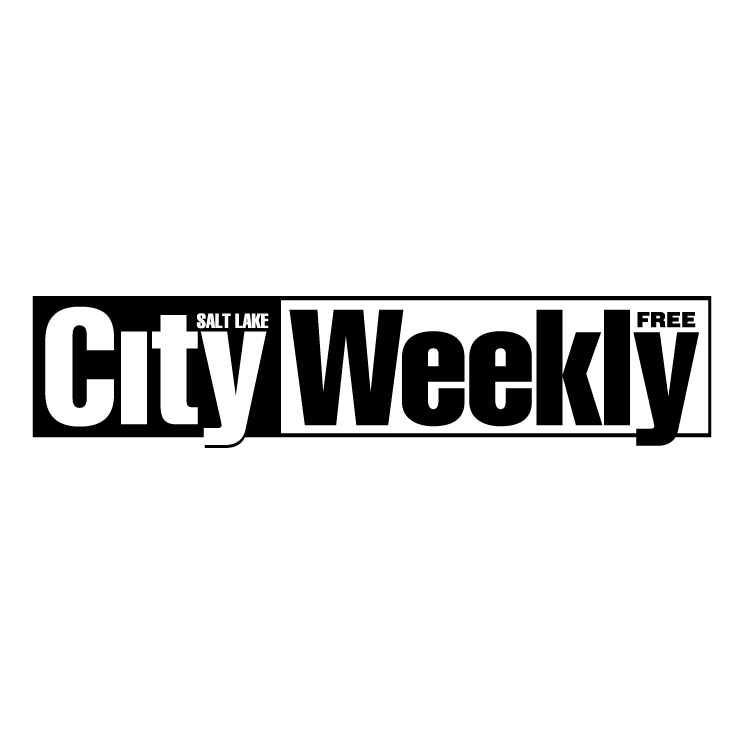 They chat over several plates of meat at R&R BBQ in Salt Lake City. To see pics from this episode CLICH HERE!